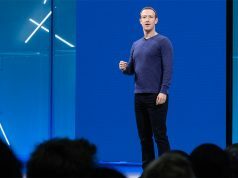 As first reported by PocketGamer, Facebook is advertising a few new posts at its VR subsidiary Oculus, laced with the notion that a Facebook-built AR headset is definitely on the rise. We knew the company was creating AR headsets behind closed doors—so much was clear from what Facebook’s head of AR Ficus Kirkpatrick told TechCrunch late last year. 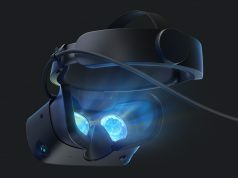 Now, Oculus has published a few job listings that make strong mention of ‘AR glasses’, namely Product Designer – AR Platform, Product Design Prototyper – AR Experiences, and Head of AR/VR Marketing Strategy and Operations. This isn’t the first time we’ve heard AR rumblings from Facebook though. 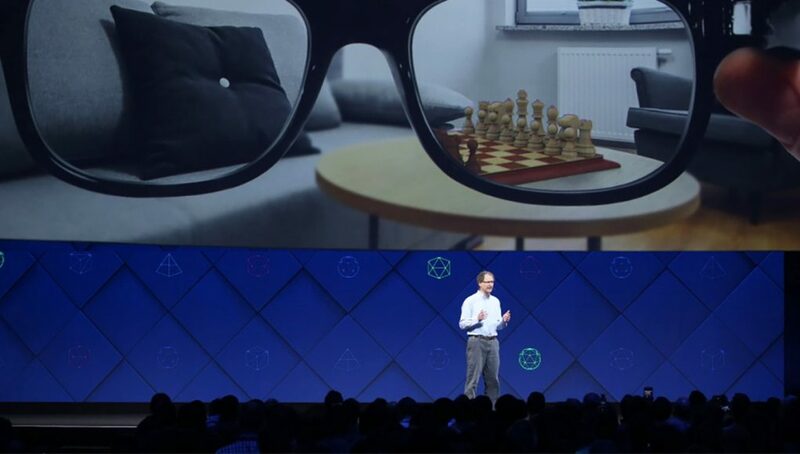 Business Insider reported in January that the company had moved hundreds of employees from their Facebook Realities Lab experimental facility to a new division centered around creating their AR glasses. The move was confirmed by Facebook representative Tera Randall, albeit without the exact number. One source contends it was in the order of 650 employees. Another told Business Insider it was 400. Randall also told Business Insider that by moving its employees, it effectively “brought the AR product work into our product org and out of research, now that we are closer to shipping. There are over a dozen positions currently available across Facebook and Oculus that mention ‘AR’ in their job titles. While some are likely intended to grow the company’s existent offering, Spark AR Studio—a tool that lets creators build interactive AR experiences for Instagram, Facebook Messenger, and WhatsApp—many job seems to include the notion that a wearable AR headset is on the rise. facebook wants to know what you are doing at all times so they could document it in plain text.